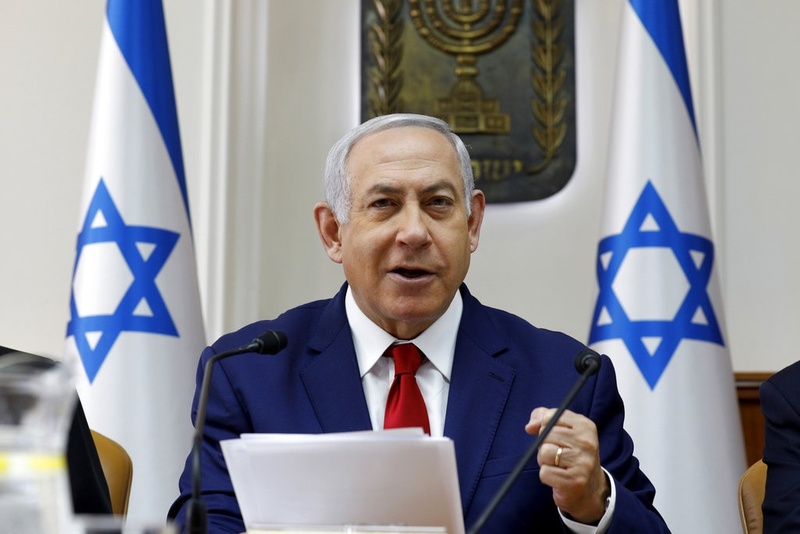 Israeli Prime Minister Benjamin Netanyahu pledged on Saturday to annex Jewish settlements in the occupied West Bank if re-elected, a dramatic policy shift apparently aimed at rallying his nationalist base in the final stretch of the tight race. A so-called two-state solution has long been the preferred option of most of the international community. However, intermittent US mediation between Israelis and Palestinians ran aground after US President Donald Trump recognised Jerusalem as Israel's capital early in his term. More recently, Trump recognised Israeli sovereignty over the Golan Heights, a plateau Israel captured from Syria in 1967. The move was viewed in Israel as a political gift by Trump to Netanyahu who is being challenged by former military chief Benny Gantz.